SHADES EQ is the tone on tone color with an acid pH with total absence of ammonia and other alkalizing. Not lightening the natural pigment of the hair, brings reflection without tying the customer to annoying effect regrowth. The conditioning agents such as amino acids of wheat, pomegranate oil and rice protein recondition the hair more deeply exploited, making them extremely soft, full-bodied and shiny. SHADES EQ is the ideal color for all women : those who approach the color for the first time, those who want to mask the early white hair, those who want to revive a previous color in oxidation without further sensitize the structure of the hair. 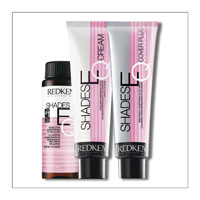 SHADES EQ is now available in both the traditional and the new Texture Gel Cream. Shades over 50 shades in 14 new shades in gel + cream + Crystal Clear to lighten the intensity of the reflections. NEW SHADES EQ Cover Plus is the new tone-on- tone, with innovative technology to cover gray hair Shades EQ. 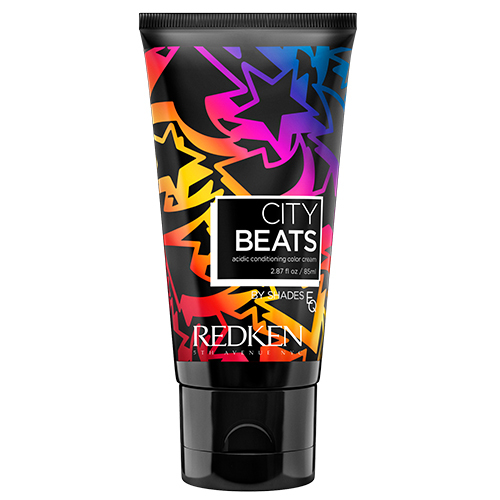 Coverage up to 75%, enriched with Pomegranate Oil and Rice Protein. Textured cream at alkaline pH, with 100% pigment oxidation.